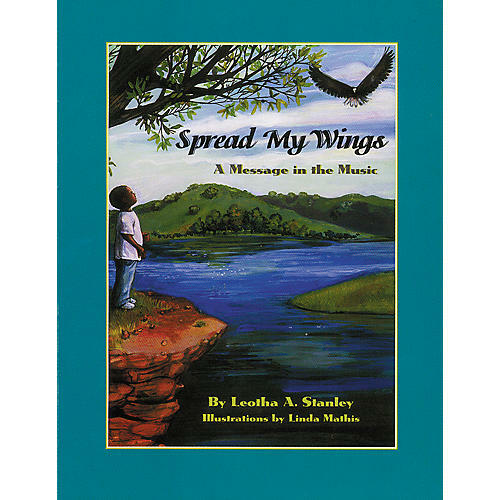 From the author of Be a Friend: The Story of African American Music, comes this collection of songs filled with positive messages of encouragement, kindness, and sharing for our young people. Music is a way to communicate across racial, cultural, and age barriers. These catchy melodies and strong lyrics will make the listener sing these songs over and over. For Grades 1-6.